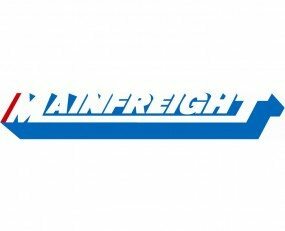 Mainfreight has announced the opening of a new warehouse in Born, The Netherlands. The facility has a total size of 26,000 sq m. Mainfreight will provide a wide range of services for existing and new customers: as well as tailor-made in- and outbound processes and best-in-class storage. Various value-adding activities will be performed, such as technical quality control, extensive return processes and transport management. Due to its strategic location next to the barge terminal, Mainfreight will also offer multimodal supply chain solutions. Quick access to the motor highway (A2), accessibility to the Chemelot site and proximity to its recently completed cross-dock facility in Genk are also listed as key reasons for the site’s location. The new facility will allow the company to provide extensive end–to-end European distribution services for customers considering Born as a distribution hub.